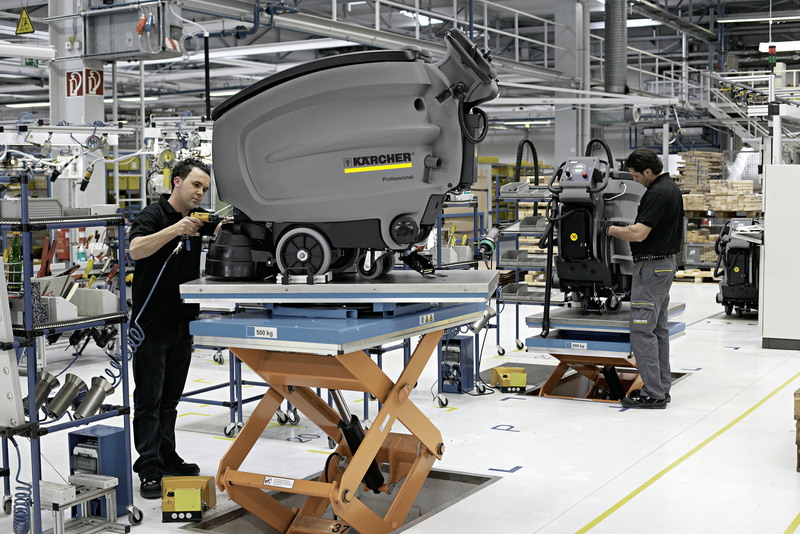 NT 70/3 Tc 16672730 https://www.kaercher.com/ge/professional/vacuums/wet-and-dry-vacuum-cleaners/standard-class/nt-70-3-tc-16672730.html The NT 70-family of machines consists of large, powerful wet/dry vacuum cleaners with up to three motors. 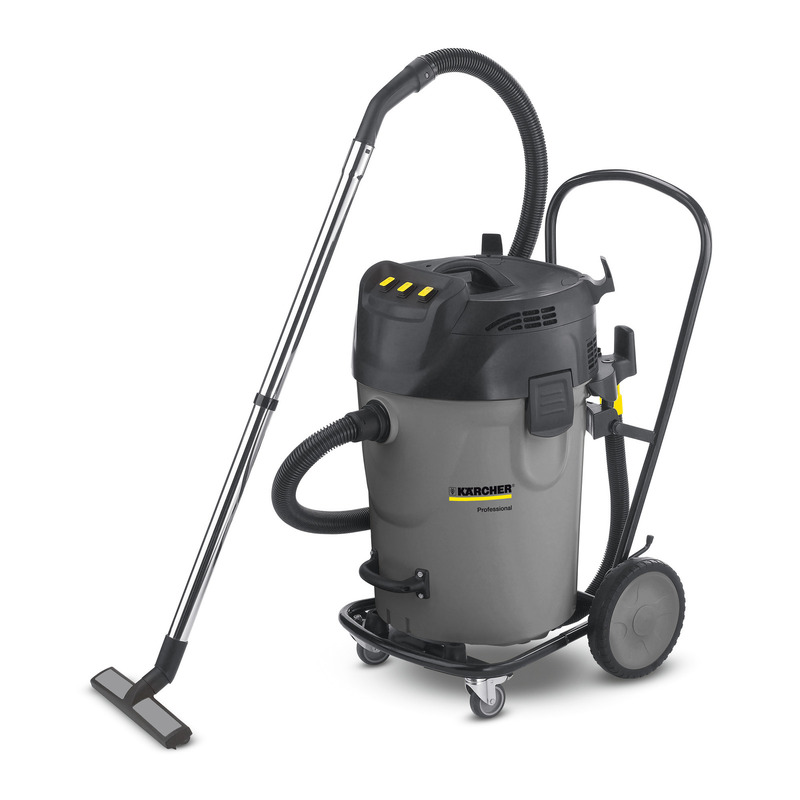 A complete line of models that shine especially when it comes to wet applications and vacuuming coarse dirt. Strong suction power as well as tried and tested Kärcher quality at a low price. Even large containers are filled quickly when vacuuming at high power. High capacity also means a lot of weight that needs to be moved for emptying. The tilting chassis of the new NT 70-family scores twice as many points in this regard: Once moved into place for emptying, the container made of plastic or metal is simply lifted and emptied using the robust handle. It saves time and is gentle on your back. The NT 70/2 Me Tc has an ergonomic push handle for easy transport. Quick and easy: the container tilts back for easy emptying. The ergonomic handle – at the bottom front of the container – makes handling easy.